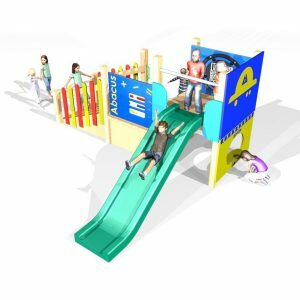 Heavy-duty fibreglass slide (can be upgraded to stainless steel slide). 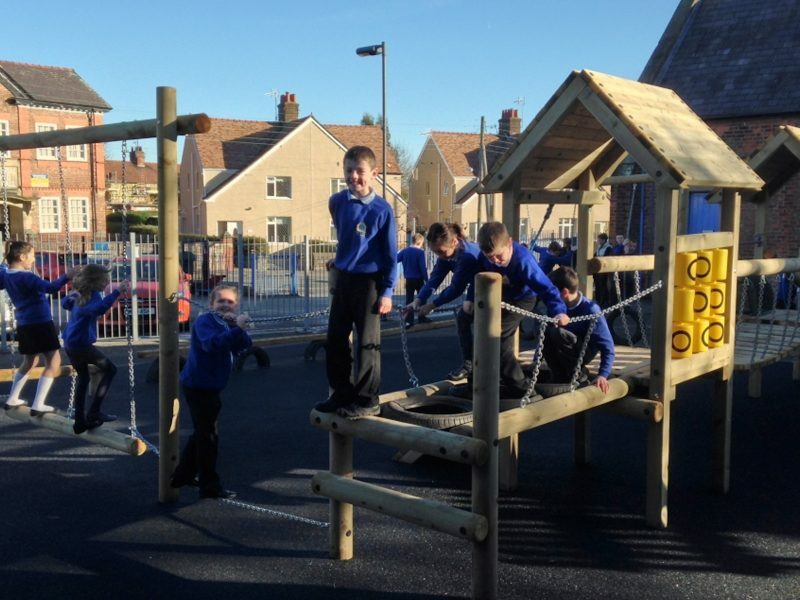 Raised Clatterbridge joining the 2 playhouses. 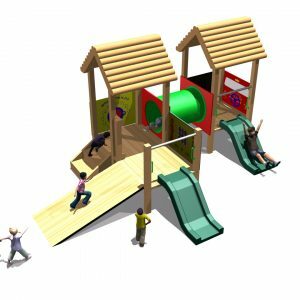 2 x OXO interactive game panels. 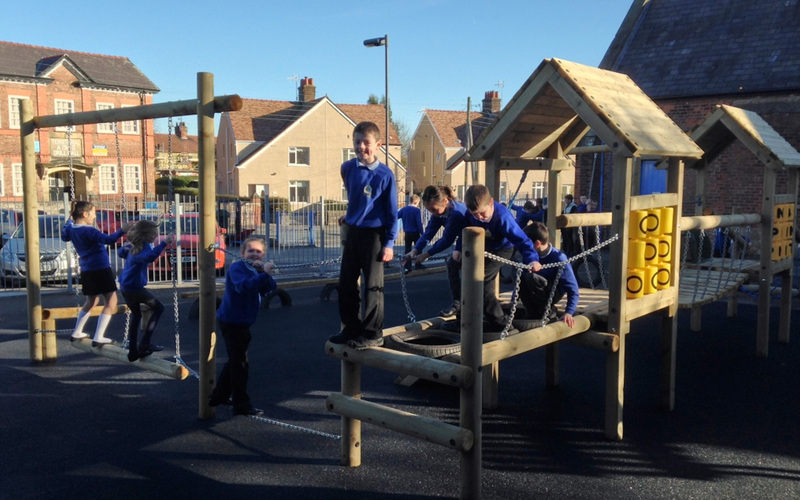 The Twin House Activity Centre is safe on grass. 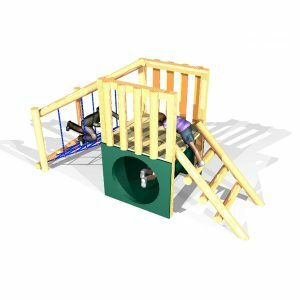 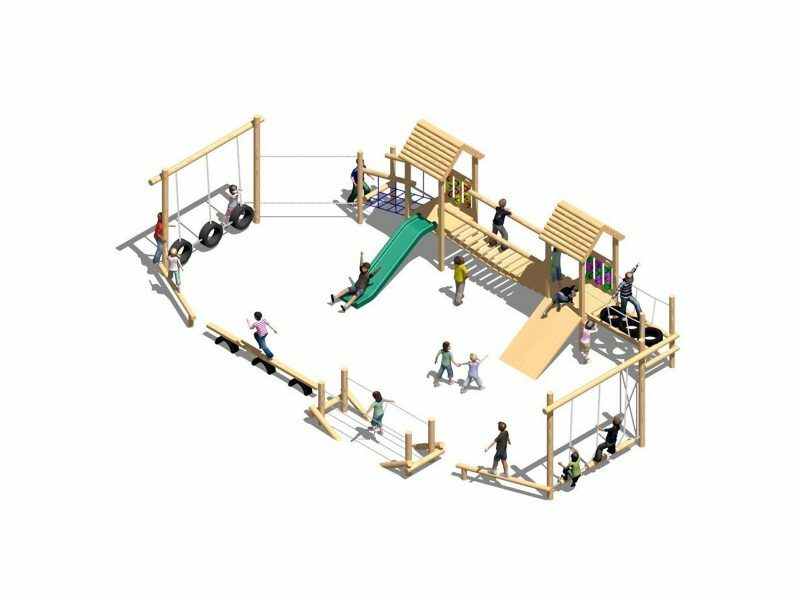 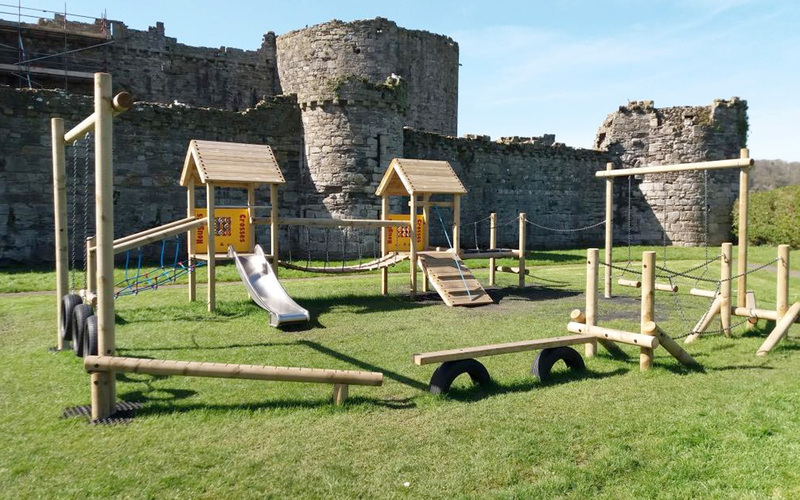 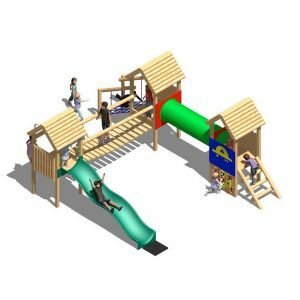 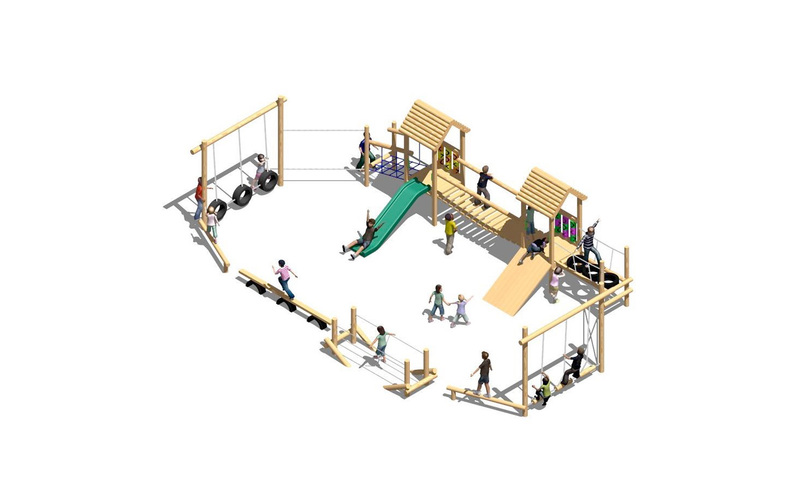 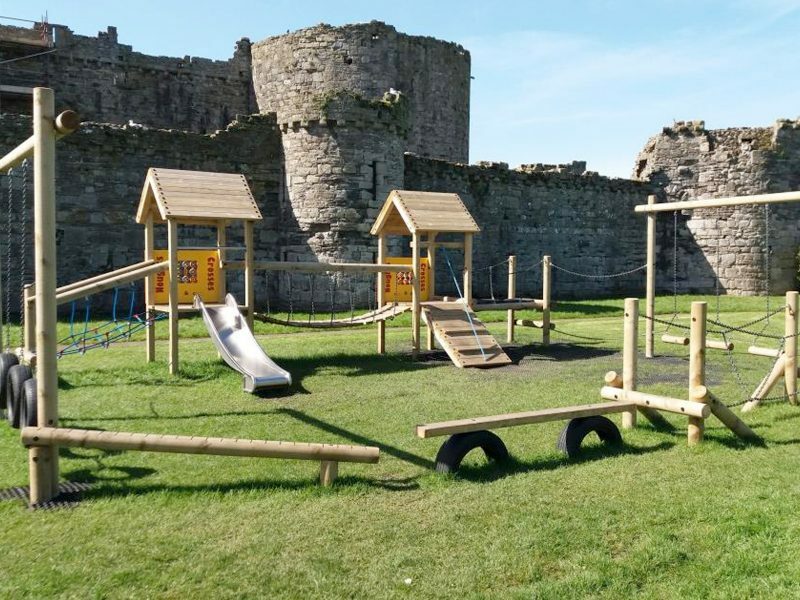 A complete playground all on it’s own, the Twin House Activity Centre, combines Fun Trail items and 2 playhouses to offer chldren endless fun activities.